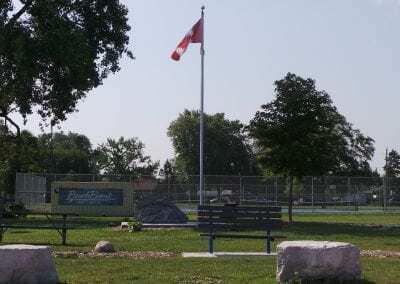 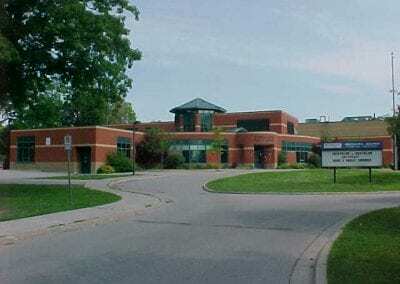 Bright’s Grove is a small lakeside community that is part of the City of Sarnia. 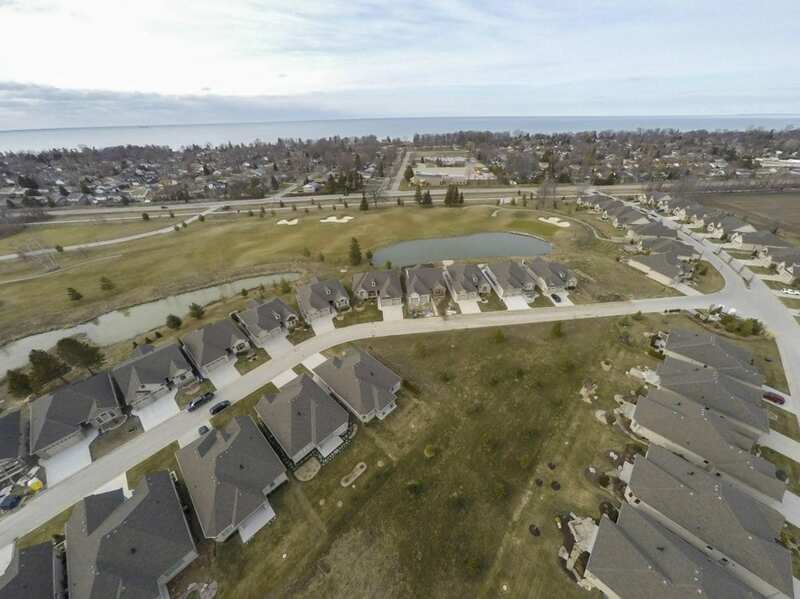 Boasting of beautiful beaches, golfing, parks and walking trails, a top rated public elementary school and public library, shopping amenities and restaurants. 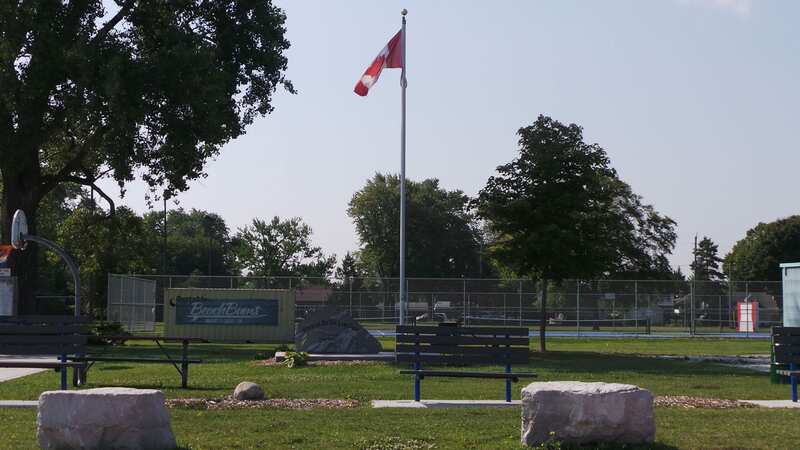 Bright’s Grove is the ideal location for families, retirees and cottagers. 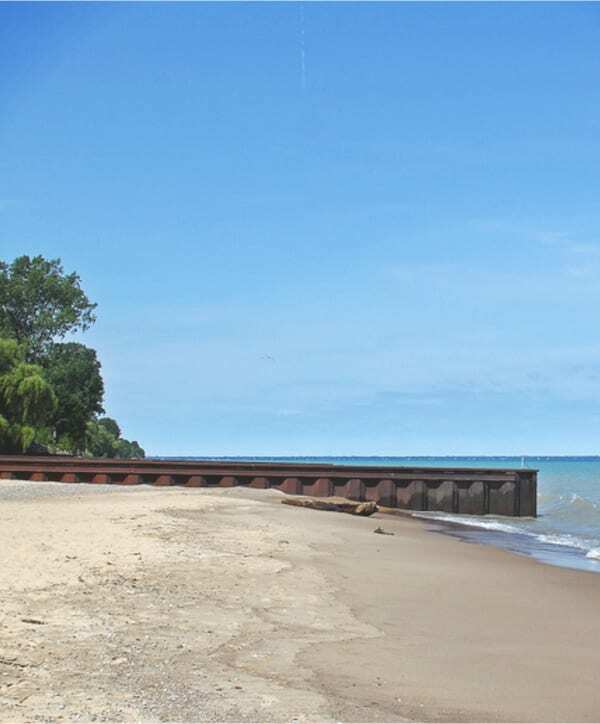 With an accessible public boat launch, you can be on the lake quickly enjoying the blue waters of Lake Huron. 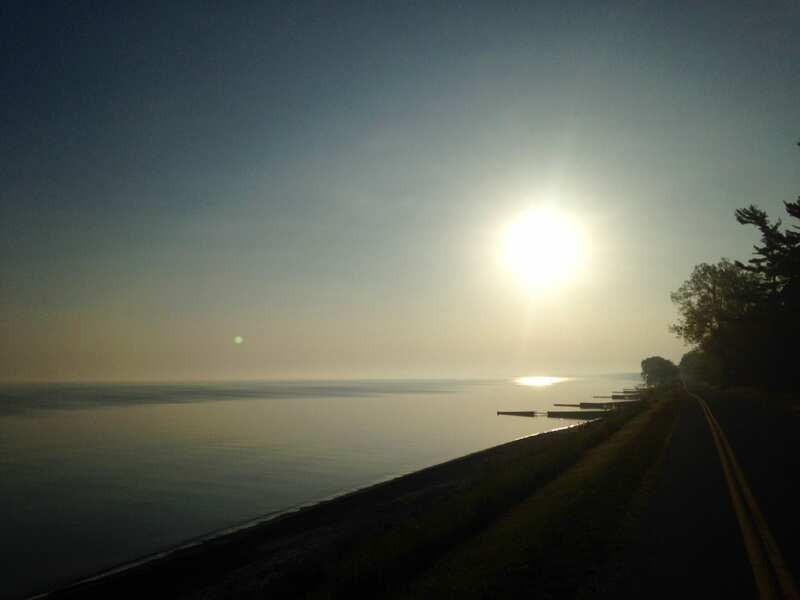 Real estate agents, Lana Morgan and Cory Gonyou, are the only brother and sister team in Sarnia-Lambton. 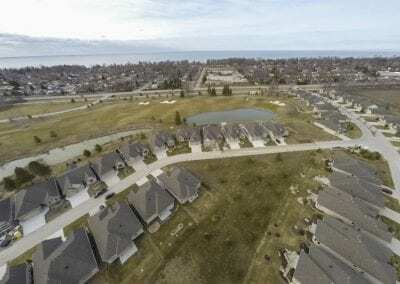 While Cory and Lana represent buyers and sellers throughout Sarnia and the surrounding areas, they both live in Bright’s Grove and more often than not feature homes from there. 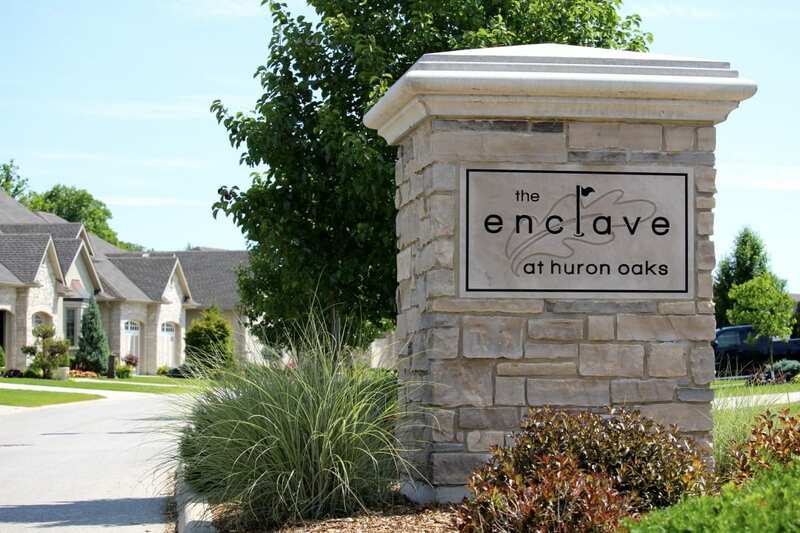 The ultimate lifestyle in the lakeside community of Bright’s Grove. Resort living at a premier golf facility, Huron Oaks Golf Club, within walking distance to the sandy beach, shopping plaza, restaurants, parks, library and The Howard Watson Trail. 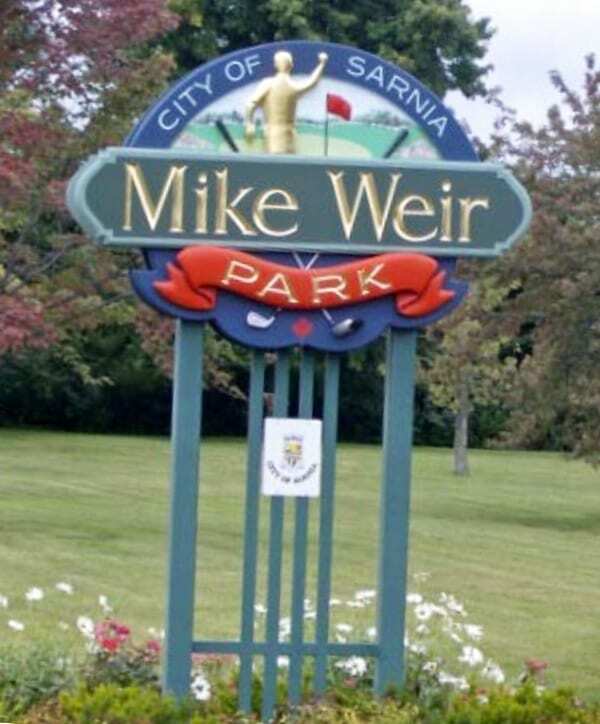 Built by one of Sarnia’s premier builders, Maher Homes, this beautiful condo-style neighbourhood is located on the pristine Huron Oaks Golf Club. 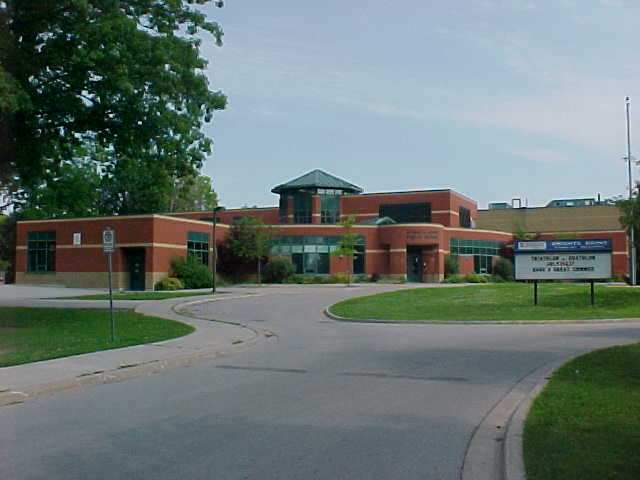 This championship course is equipped with a restaurant, spa and fitness facilities. 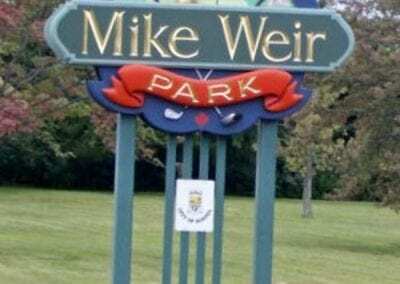 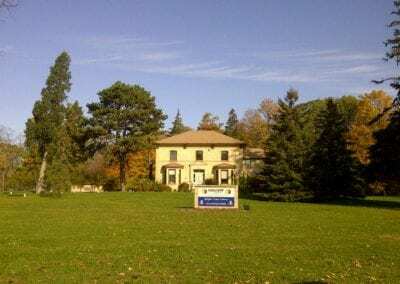 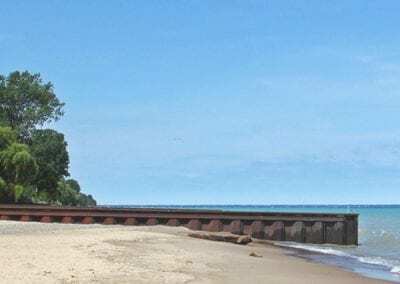 Bright’s Grove is home to Mike Weir Park, nestled on the shore of Lake Huron. 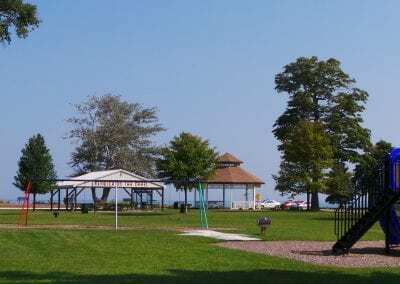 A lively park during Spring and Summer, featuring playground equipment, beach access and art festivals. 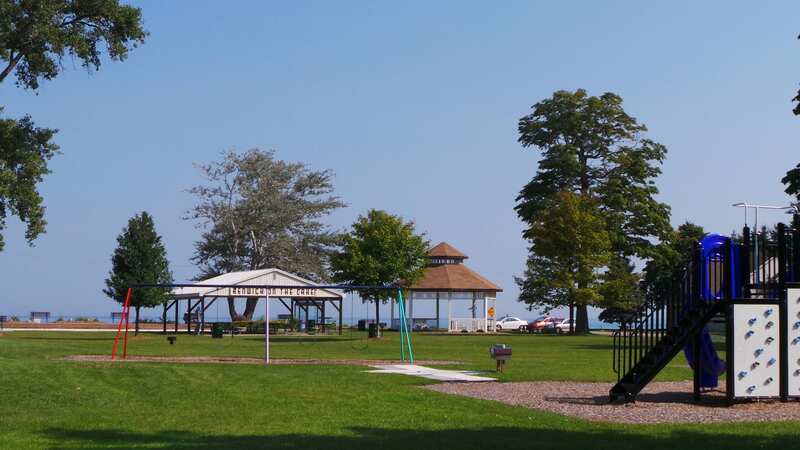 Nearby, you will find Kenwick-On-The-Lake Park, which has new playground equipment, tennis courts, beach access, renovated washroom facilities, summer evening concerts, picnic areas and more! With over 30 years of experience in the real estate industry, 60+ years combined, and roots in Sarnia-Lambton county, Lana and Cory make the process of selling or finding your new home a seamless one.